Dark chocolate violet ganache truffles topped with a violet-vanilla infused sugar. 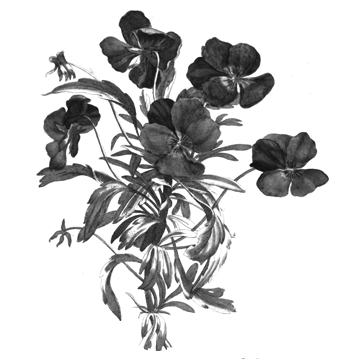 On cold sniff and initial application, rich chocolate with a wet and Earthy violet absolute draws you in. 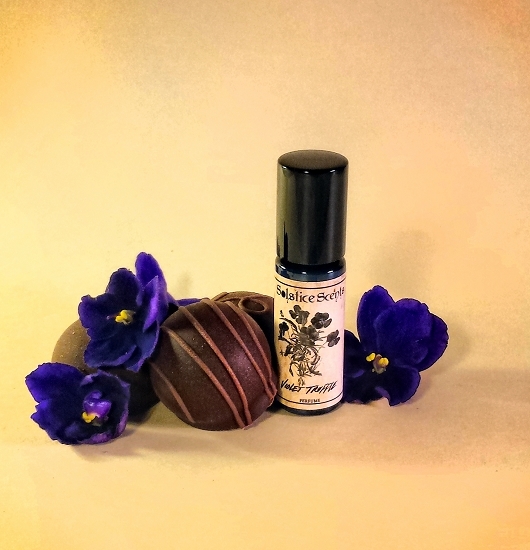 The soft powdery note of violet fragrance emerges then rises to hover just beneath the chocolate note. This perfume morphs during the wear and the sweet vanilla-violet sweet notes become more evident the longer this wears and the soft powdery violet note slowly retreats to the background. Contains cocoa absolute and violet leaf absolute. 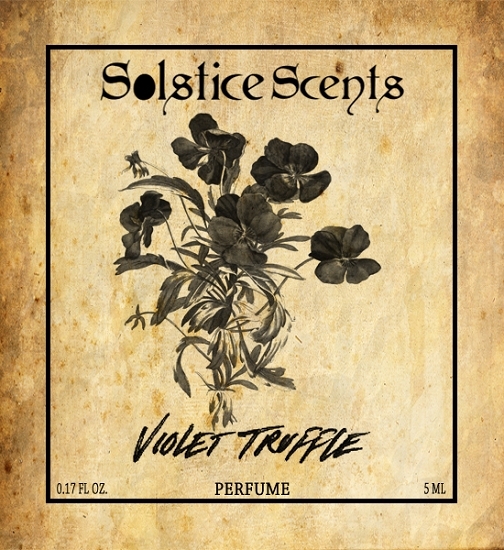 For independent reviews of this fragrance, please visit the Violet Truffle Perfume thread on the Solstice Scents Forum by clicking HERE.